Around 300 officials in Central Visayas joined with President Rodrigo Duterte in the groundbreaking ceremony for the ₱27 billion Cebu-Cordova Link Expressway. The event will take place in Cordova town at 3 p.m. but prior to that, Duterte will hop on a chopper to inspect from the air the site in Cebu City where the other end of the bridge will land. Jonjie Gonzales, chief of staff of Presidential Assistant for the Visayas Michael Lloyd Dino, said Dino will join the President during the aerial inspection. During the groundbreaking, Secretary Adelino Sitoy, the Presidential Adviser on Legislative Matters, will deliver the welcome message, which will be followed by speeches from Cebu City Mayor Tomas and Manuel Pangilinan, chairman of the Metro Pacific Tollways Development Corporation. From Cordova, Duterte will proceed to Waterfront Mactan Airport Hotel and Casino to induct the new officers of the Cebu Chamber of Commerce and Industry at 5 p.m. The President is expected to speak at the gathering. He is scheduled to fly to Davao after the event. Meanwhile, Pangilinan together with Rodrigo Franco, president of MPTDC, Osmeña, Cordova Mayor Mary Therese Sitoy-Cho and former Cordova Mayor Adelino Sitoy are expected to media briefing on the bridge at Radisson Blu in Cebu City. 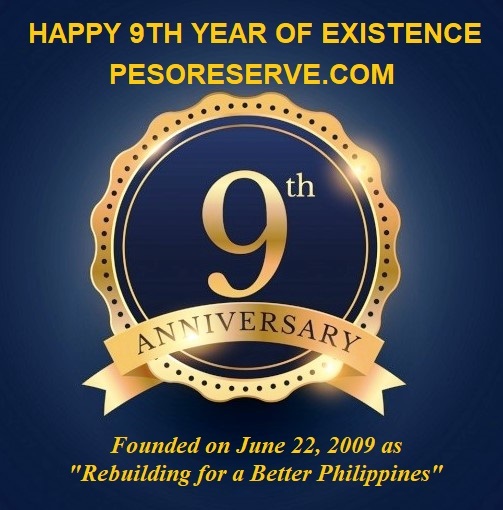 Because the groundbreaking ceremony is just a few meters away from the Pilipog Bridge in Cordova, the bridge will be closed to all vehicles from 12 noon until 4:30 p.m., said the Cordova Response Emergency And Traffic Enforcement (CREATE). The bridge connects Cordova and Lapu-Lapu City. All vehicles from Lapu-Lapu City can travel up to the Tacan market area in Babag 2 while those coming from Cordova town proper can travel to the corner of Barangay Ibabao. Motorists going to and from Cordova are advised to take the Gabi Bridge in going to and from Lapu-Lapu City. Spanning eight kilometers, CCLEX will connect Cordova to Cebu City and will serve as an alternate route in going to and from the Mactan Cebu International Airport. Being a toll bridge facility to be built under a private-public partnership (PPP) scheme, the project will enable the LGUs of Cebu City and Cordova to provide its constituents badly needed infrastructure with private sector funding. 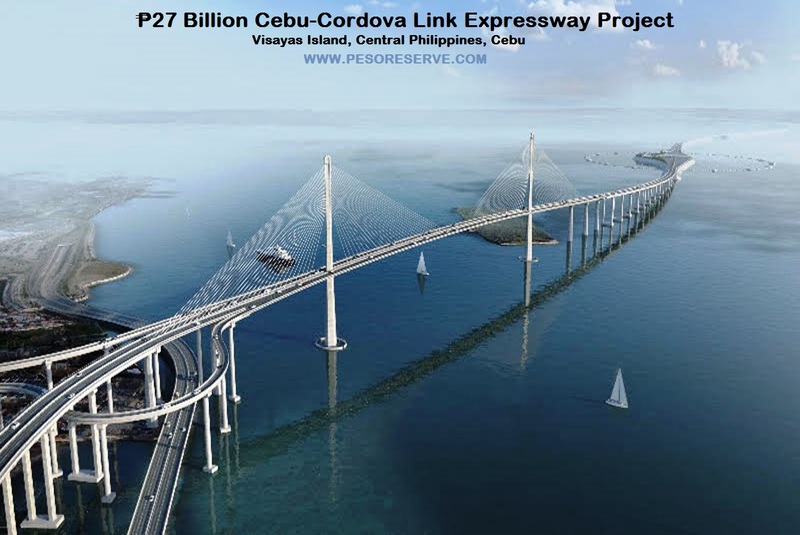 The MPTDC, through its subsidiary, the Cebu Cordova Link Expressway Corporation will design, build and operate the bridge. MPTDC is one of the Philippines’ investment holding companies with proven track record in designing, constructing, financing, and operating toll facilities and expressways. Book the cheapest to the most elegant hotel in cebu in a very affordable prices.